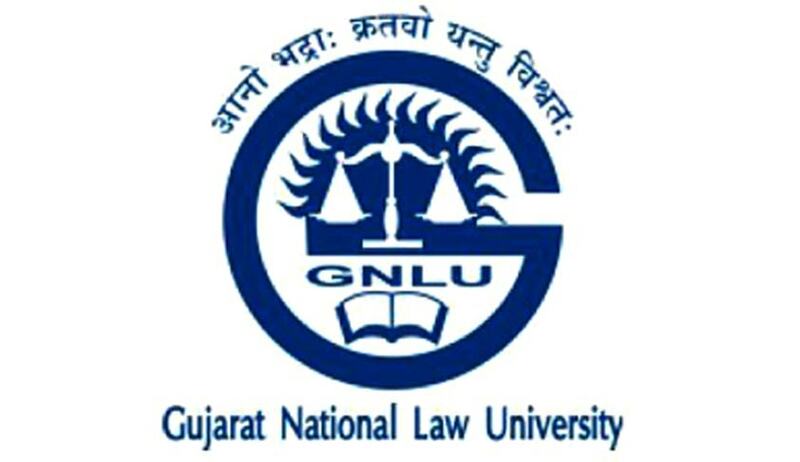 Gujarat National Law University (GNLU) is the statutory university established by the Govt. of Gujarat under the Gujarat National Law University Act, 2003. The University is recognized by the Bar Council of India (BCI) and the University Grants Commission. The University is also a member of the Association of Indian Universities (AIU) and member of United Nations Academic Impact (UNAI) and International Association of Law Schools (IALS)​and Asian Law Institute (ASLI) and Shastri Indo-Canadian Institute. Interested candidates shall send their detailed resume to mmishra@gnlu.ac.in on or before 22nd July 2017. Short listed candidates will be intimated on 23rd July 2017 latest by 1800 hrs.